HONOReform – Hepatitis Outbreaks’ National Organization for Reform – began as a response to a tragedy. 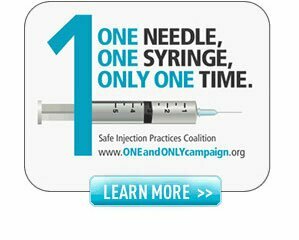 A preventable tragedy caused by healthcare providers failing to follow injection safety practices when providing treatment. Future tragedies can be avoided. HONOReform protects patients through safeguarding the medical injection process and encourages health care providers to follow fundamental injection safety practices — from manufacturing through disposal. 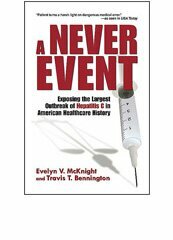 Exposing the largest outbreak of Hepatitis C in American healthcare history.